Before starting, it is important to know what to compost and what should stay in your rubbish removal pile. 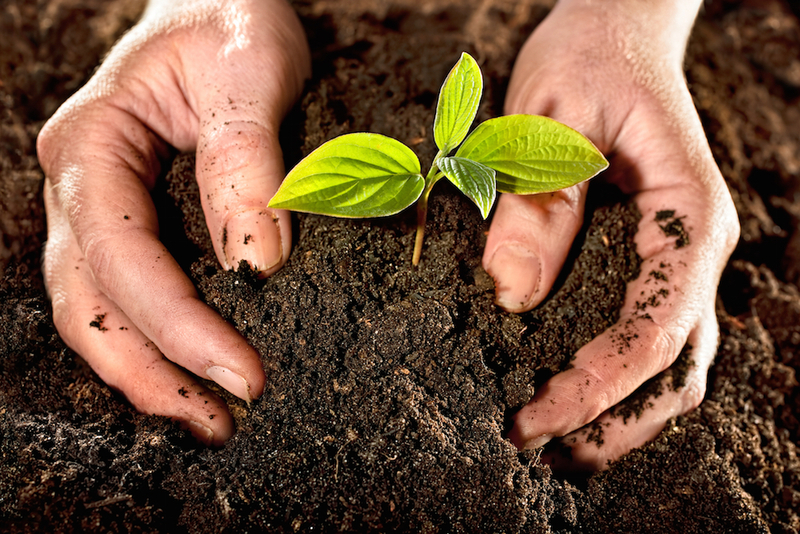 The best compost is nutrient-rich and helps your plants grow and thrive. You can use grass clippings, hay, straw, dead leaves, fruit and vegetable scraps, coffee grounds, coffee filters, tea bags, house plant trimmings, and nutshells in your compost pile. Instead of throwing your old newspapers and cardboard rolls from paper towels and toilet paper in your waste removal or recycling bins, throw the cardboard rolls and shredded newspaper in your compost pile, along with old cotton and wool rags. Manure is also an important ingredient in your compost. There are some things that you should not throw in your compost pile. These items should remain in your rubbish disposal containers . Dairy products attract pests and when they sour this can cause foul odours. Any grass and other yard trimmings that have been treated with pesticides and other chemicals can kill your plants and composting organisms. Do not place these in your composting pile. Coal and charcoal ash can be harmful to plants and should not be placed in your compost. While manure is a key ingredient to compost, pet waste is not. Pet waste contains germs, bacteria, and parasites that can be harmful to humans. Keep your pet waste away from your compost pile when doing your waste clearance of your yard. Fat, grease, meat, and fish bones can attract pests to your compost pile and cause odour problems. Keep these items out of your compost.